The Family Way feature screenplay just won the Gold Award in the Horror category at the Hollywood Screenplay Contest. 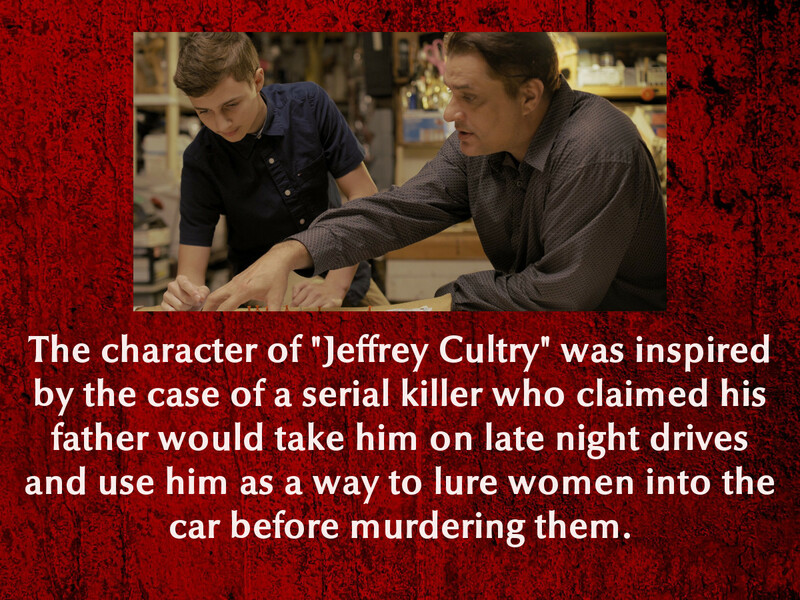 The Family Way feature screenplay will be competing at the The Massachusetts Independent Film Festival this weekend. "This is one of the more intense and cinematically stunning films I’ve seen in a long time. 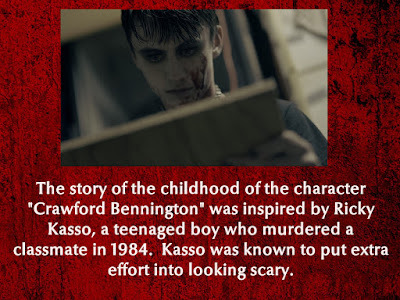 I’d go so far as saying that the beginning of this film is a bit hard to watch. This is in no way a negative comment on the film. I thought it was absolutely brilliant and I was glued with eyes wide open from the first second to the last." 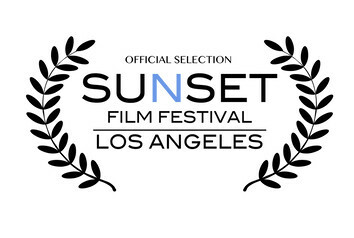 The Family Way feature screenplay will be competing in Los Angeles next month at the Sunset Film Festival. 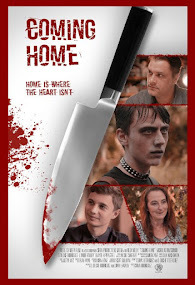 "The Family Way: Coming Home" wins for Best Editing (Devin Payne) in the Richmond Film-Maker's Showcase! 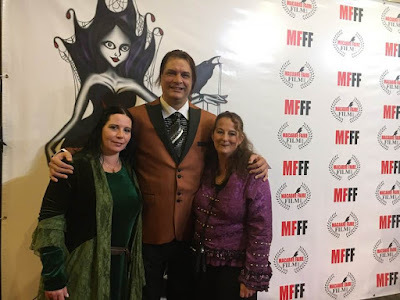 Lowrie, Shiva, and D. Duckie talk about "The Family Way: Coming Home" before it wins the award for Best Screenplay at the Macabre Faire film festival. Producer/Actress Lowrie Fawley, Actor/Writer D. Duckie Rodriguez, and Director/Writer Shiva Rodriguez attended the Macabre Faire Film Festival in Long Island, NY this past weekend to represent "The Family Way: Coming Home". 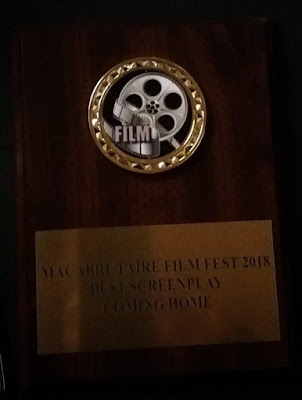 "Coming Home" brought home the award for Best Short Screenplay. The short film also screened twice over the weekend, leaving audiences wanting to know more about the story. All in all, Macabre Faire is a fantastic festival that gets the Cultry Family seal of approval! "The Family Way: Coming Home" has been nominated for both Best Dark Drama and Best Screenplay at the Macabre Faire Film Festival. It's going to be a busy weekend for us from January 12-14th in Ronkonkoma, New York at the Macabre Faire. On Friday, Jan 12th Producer/Actress Lowrie Fawley and Director/Co-Writer Shiva Rodriguez will be on the discussion panel for Women In Horror. 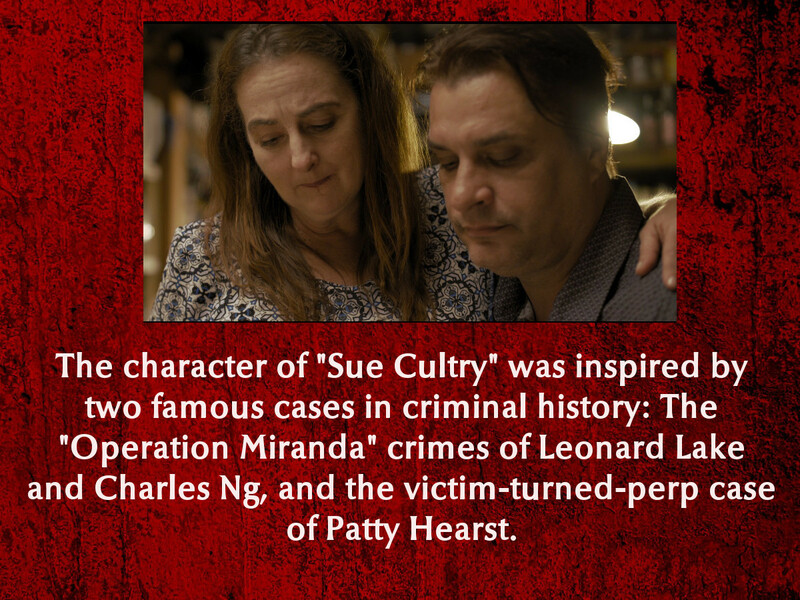 They will be joined by Actor/Co-Writer D. Duckie Rodriguez for the Red Carpet Gala on Saturday, Jan 13th. 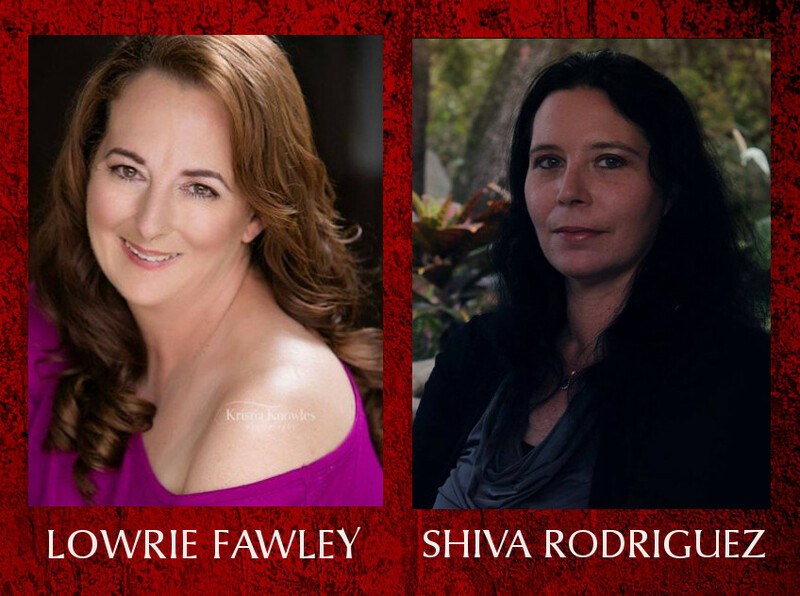 Join us at the Macabre Faire! 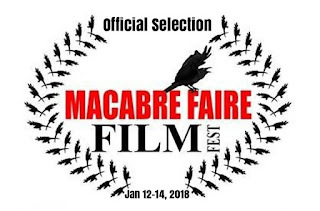 "The Family Way: Coming Home" will be showing at the Macabre Faire Film Festival in Long Island, NY. This festival runs January 12-14th at the Clarion in Ronkonkoma.